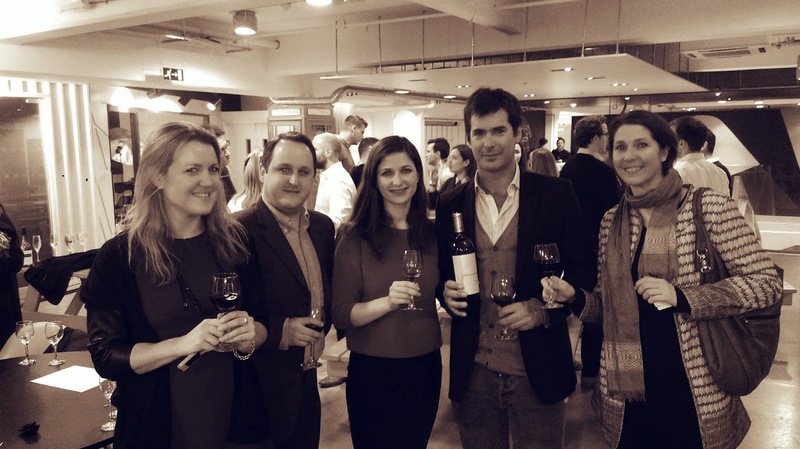 Last week we took part in Winerist's inaugural event at Wayra - the Telefonica-owned start-up accelerator here in London. Julio from Bouchon flew in early from Prowein to showcase his wines and brand new packaging. Read the Winerist interview with Julio here and their review of the evening here. 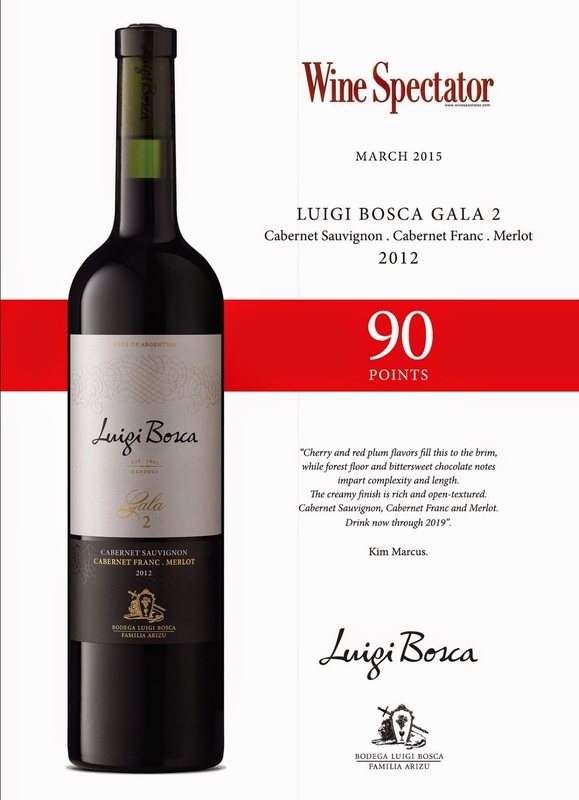 Fantastic news and hearty congratulations to Luigi Bosca for receiving 90points this month in Wine Spectator. 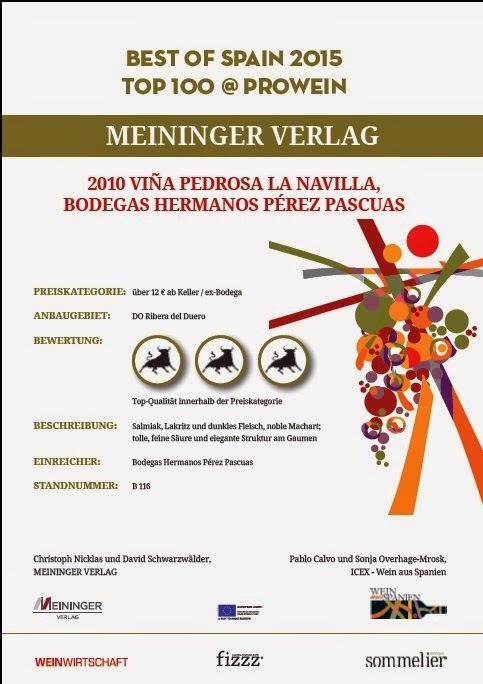 We're happy to announce that two of Pedrosas wines have been chosen amongst the TOP 100 of Spanish wines at Prowein. 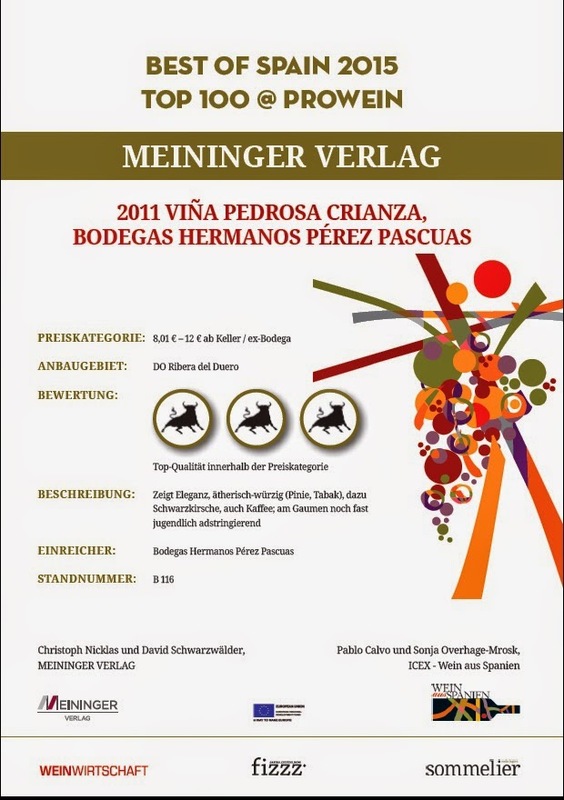 Both wines were awarded the maximum of 3 Toros. Last Wednesday we hosted a lunch with Alberto Arizu, past president of Wines of Argentina, and current reigning head of Luigi Bosca - frequently dubbed the 'Monarchs of Mendoza' since they've been there, running the winery through the family, since 1901. Alberto was also actively involved in the creation of the Lujan de Cuyo D.O.C, the first in Argentina. "It's not an appellation, it's a commitment" Alberto commented over lunch. Argentina has successfully grown and profited from 'brand Malbec' over the past few years, but in 2015 it progresses into what many people see as phase two of the wine industry here. Congratulations to Domaine de la Mordorée who received 5 GOLD medals in the recent Concours Général Agricole de Paris 2015. 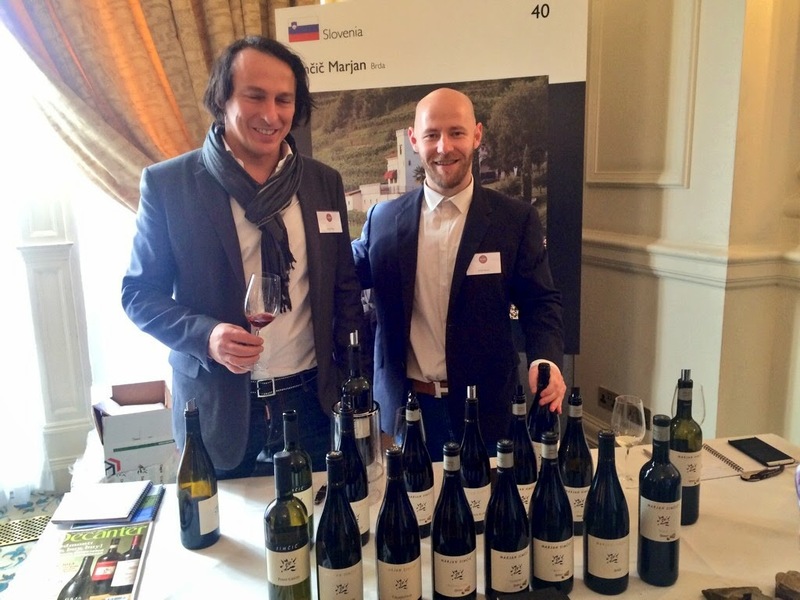 Last weekend we went along to support Simcic wooing the public with their Slovenian wines at the Decanter Mediterranean Fine Wine Encounter. With the 'What's bubbling in Slovenia' post on JancisRobinson.com hailing Simcic as bucket-list stuff (see below), as well as Decanter themselves calling them one of the top 5 wineries on show on the day to visit, we're not alone in our thoughts that these wines are worth shouting about. James Suckling also recently rated these wines as 95points, and as his favourite Slovenian producer. 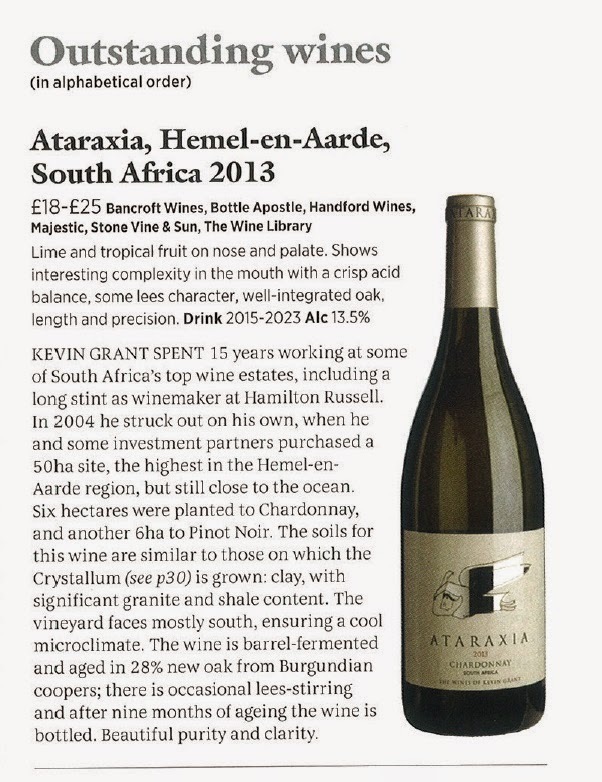 New-to the Bancroft list in 2014, Ataraxia is sweeping the floor in Decanter Magazine. Kevin's wines are so hot right now you can barely touch them! The Languedoc-Roussillon is a hidden gem often overlooked yet at Bancroft we have been championing the region’s wines for many years, with fabulous producers who offer an unparalleled wealth of riches for the eagle-eyed, price-conscious consumer. A revolution in winemaking in the region coupled with cheap land means that quality, consistency and variety has never been better. Unperturbed by harvest time hail and liberated by the introduction of the Vins de Pays AOC, producers can take advantage of the vast swathes of scrubland at their disposal and play. Chardonnay and Pinot Noir, Muscat and Malbec, Viognier and Grenache rub shoulders, side by side often in the same vineyard. Unusual blends offer top quality at basement prices and unexpected varietals off er a new take on old favourites. Don't miss out on what the Languedoc can offer: variety, value for money and heritage. We have selected some of our favourite wines from the region with wines that offer great variety, good value and heritage.